BUILT TO TAKE THE HEAT. SAFEGUARDING THE ASSETS THAT KEEP YOUR BUSINESS RUNNING STRONG. Our walls are certified by Southwest Research Institute per ASTM E-119 and compliant with IEEE Std 979 and IBC construction codes. Our walls have surpassed both the required 4-hour fire exposure test and the 45 psi water jet blast test at 1,960° F.
TruFireWalls™ have sufficient impact resistance to survive shrapnel impingement and are capable of stopping a 44 Magnum ballistic projectile with no through penetration, which is equivalent to UL Standard 752 rating. 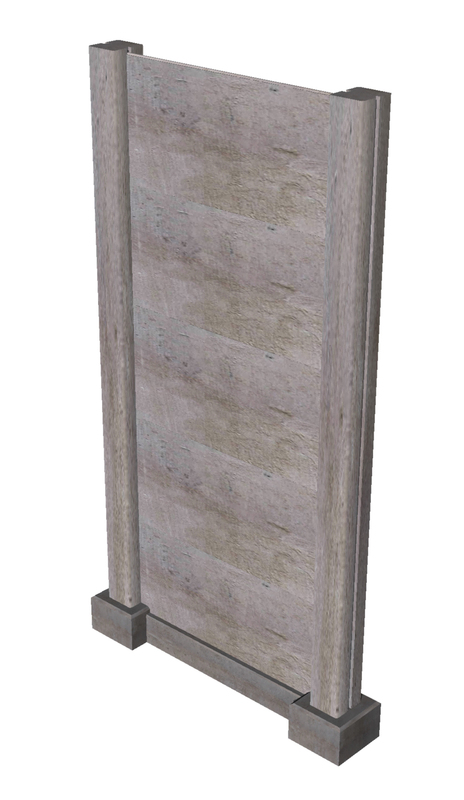 TruFireWalls™ are built from prefabricated components, and installed withstandard tools. 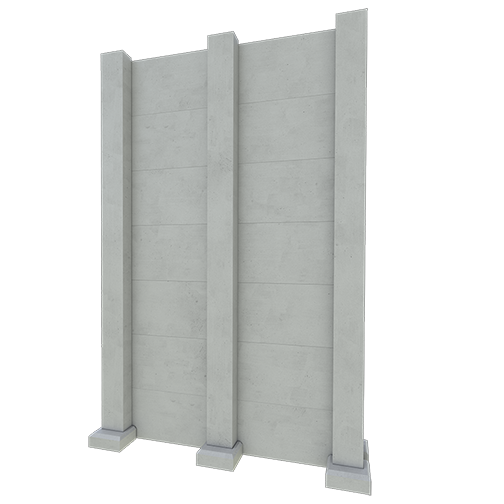 This results in significant cost savings due to grooved columns and slide-in panels that allow construction of one wall in one day or less.